I agree with most of Andy's comments and would like to add that I've used the L1 M2 system for around 4 years now and have found it handles everything with consummate ease. By that I mean it has enough umph for a 300 seat wedding venue (ballroom at hotel in Chorley) and my mum's living room! The sound quality is the same for both. It is unmatched IMO. I am solo so use it with one bass bin only and the Tone Match digital mixer on my mic stand. I connect a mic, 2 guitars and audio input into the stereo input channel. Of course output is only mono (as it should be for all performances and discos) otherwise audience at the sides may only hear left or right channels. I don't need a monitor because am able to position just to the side (slightly behind) and hear the output clearly. It isn't cheap though. A good PA can cost as little as £500 these days and this is 5 times that but as I said, I am serious about the quality of my output and it's therefore worth it! Happy to provide further comment or feedback should anyone be considering one, or how to get the best out of it even. I don't have any firsthand experience with HK products, but I've heard decent things about them. 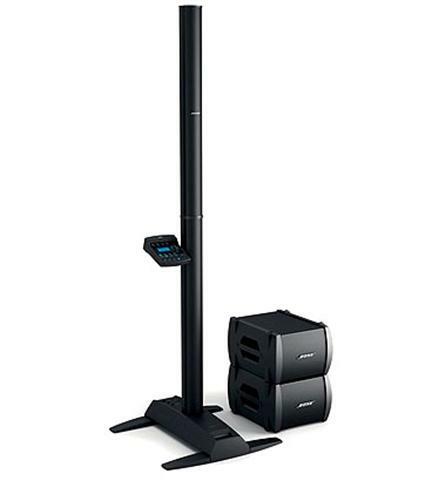 It has a unique ability to fill a multi-room space with great sound. Thanks for sharing.